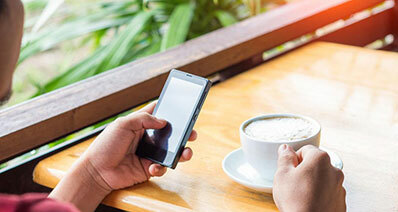 WhatsApp is a popular instant messaging app for its amazing features like text messages, voice messages, images, videos, audio call and group chat for free. 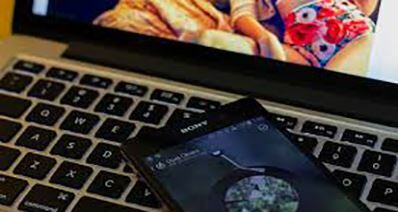 This application supports Android, iPhone, Nokia smartphones or Symbian phones, BlackBerry and Windows Phone. Initially some users were not able to use WhatsApp in all the Symbian phones as some of them were not be compatible with the application. For your clarity this article would enlist the Symbian phones which could access and use WhatsApp for Symbian. 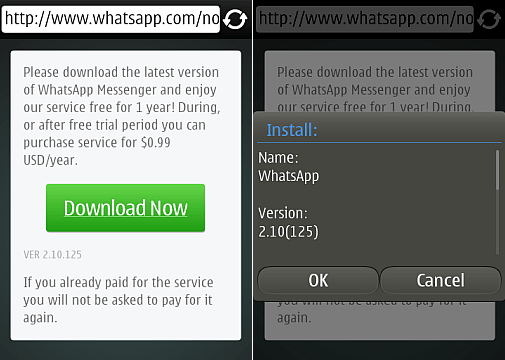 WhatsApp released a new WhatsApp 2.12.95 BETA version for the Symbian Phone users. This version is launched with new updates and improved features. The user should have an unlimited internet plan for uninterrupted messaging. WhatsApp is compatible with the following criteria of Symbian Phones such as Nokia S60 from 3rd to 5th edition, Symbian Belle, Symbian Anna, Symbia^3 or Symbian S40 OS. 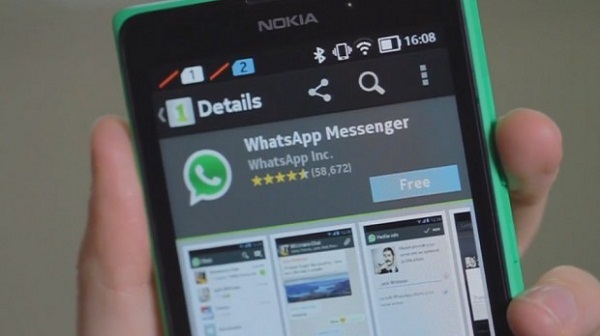 You can install WhatsApp on your Symbian like any other device. Initially it is free of cost and after 12 months you have to do an annual payment of $0.99 every year. Go to https://www.whatsapp.com/download/ to download the right version for your device. On the website Tap on Symbian and it will automatically direct you to the download page. Click on "Download Now" button on the screen. The file will get downloaded within few seconds and you can run the file on your Symbian OS. After completing the installation process you need to open WhatsApp and enter phone number and tap ‘Done’ (select country if prompted). You will receive a verification code through SMS and enter the code to proceed. If you didn’t receive any SMS just click the automated call option. Now enter your name and tap ‘Done’. Find your friends on WhatsApp from the contact list or favorites. Give permission to access your phone book address, it will automatically sync all the contacts from your phone book. Tap Favorites. You could send a message from the Chats screen. Choose any of your friend's name. Type a message and then click Send. Now could see the message above the chat text field. Open WhatsApp and then go to the chats screen. There will be a people icon at the bottom of the screen- select "New Group". Now type the Name of the Group. Click the Add photo box to add a picture and tap "Next". 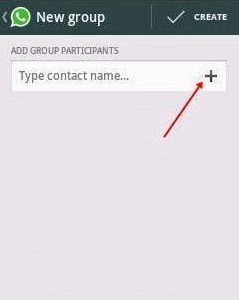 Start adding group participants by tapping "+" and type the name of the participant. Now you can send unlimited messages and share files while chatting with your group.